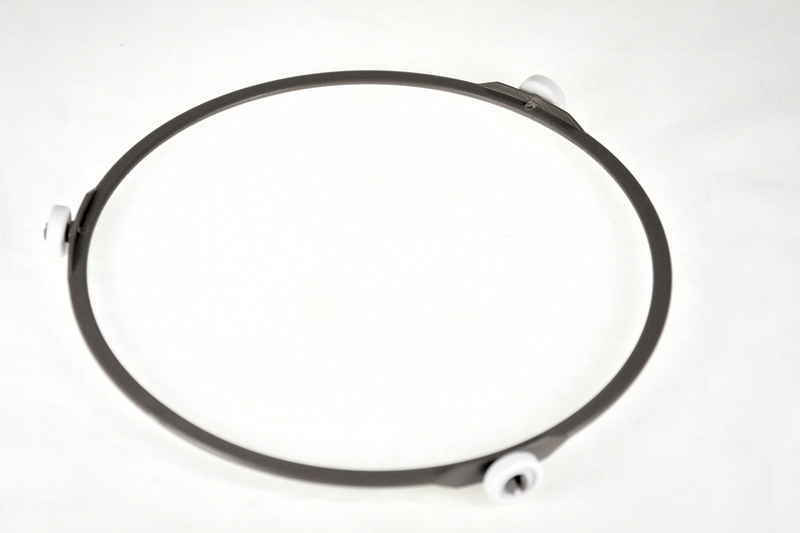 Plastic Roller Ring for Panasonic microwave oven. Dimensions: Ring diameter 198mm, wheel diameter 14mm. Panasonic NN-V359WB, NN-T221WB, NN-T220MB, NN-K358CB, NN-K354B, NN-K304B, NN-E250WB, NN-K358WB. Item seems to work fine.